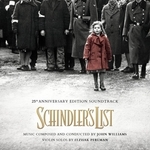 7) Nazi march beat 2m2B take 112 0'50"
16) 4m2 take 95 0'28"
1 OSCAR (ACADEMY AWARD) : best music, original score. 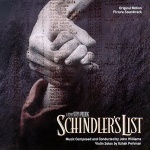 1 Nomination aux GOLDEN GLOBE AWARDS : best original score. 1 GRAMMY AWARD : instrumental composition for a motion picture or television.